For the great artists of the past few centuries, hunchbacks were a source of endless fascination. From Shakespeare to Hugo to Verdi to Disney, there are countless representations in art. The condition is called Kyphosis, and in its most serious form, can be very painful, debilitating and shorten the sufferer’s lifespan. However, some of history’s more famous hunchbacks were likely just suffering from scoliosis. Shakepeare’s King Richard III had a hunchback and a withered arm – a boon for physical actors. In a great surprise for historians, his skeleton was discovered in England a few years ago, and scans reveal he actually suffered from scoliosis. More on the NPR website. Probably the most famous (thanks to Disney), Hugo’s hunchbacked bellringer was for a long time thought to be a work of fiction. Historian Adrian Glew recently discovered references to a hunch-backed stonemason who worked on restoring the Cathedral of Notre Dame. Giorgio Caoduro as Rigoletto in Opera Australia’s 2014 production of Verdi’s popular opera. Photo by Branco Gaica. “Igor”, from the 2008 animated film. Immortalised in the 1931 film Frankenstein, the hunchbacked lab assistant of the villain Dr Frankenstein was actually named Fritz. But since that film, ‘Igor’ has become a stock character, the hunchbacked assistant of your garden variety villain. 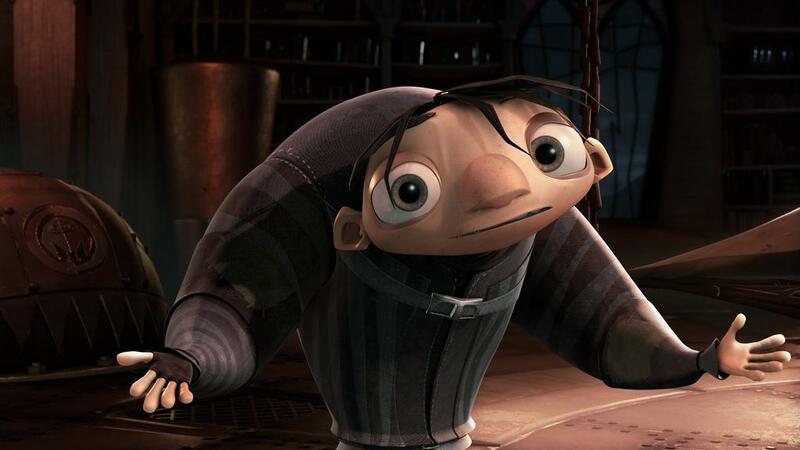 In 2008, John Cusack voiced an animated movie called Igor, endearing hunchbacks to the hearts of children everywhere. Hi,I log on to your blogs named “Rigoletto: One of the great hunchbacks of history | The Opera Blog” regularly.Your story-telling style is witty, keep it up! And you can look our website about proxy server list. Eleanor Wood is reviewing Opera Australia's Sydney Winter season with guidance from professional critics, Opera Australia's own music staff and writing professionals.